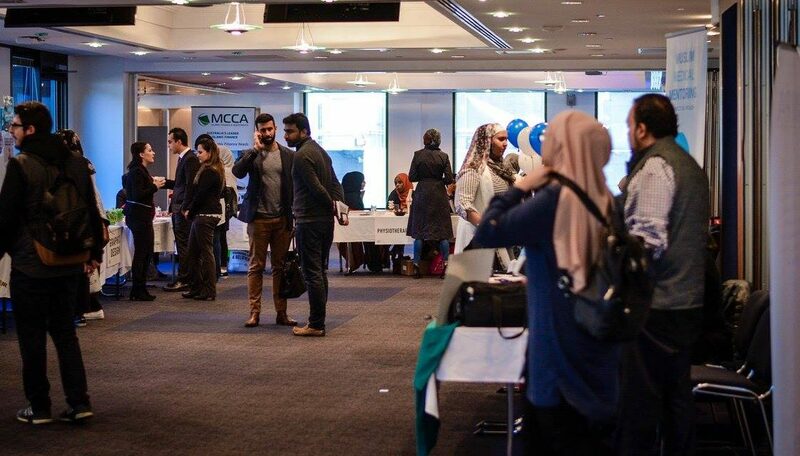 A Career Expo was organised on Saturday 9 September 2017 at City Convention Centre, Victoria University by Association for Students’ Careers, Education, Networking & Development, ASCEND team, an initiative of the Melbourne Madinah, boasting 17 speakers, 25 exhibitors, and 10 interactive workshops in a day. 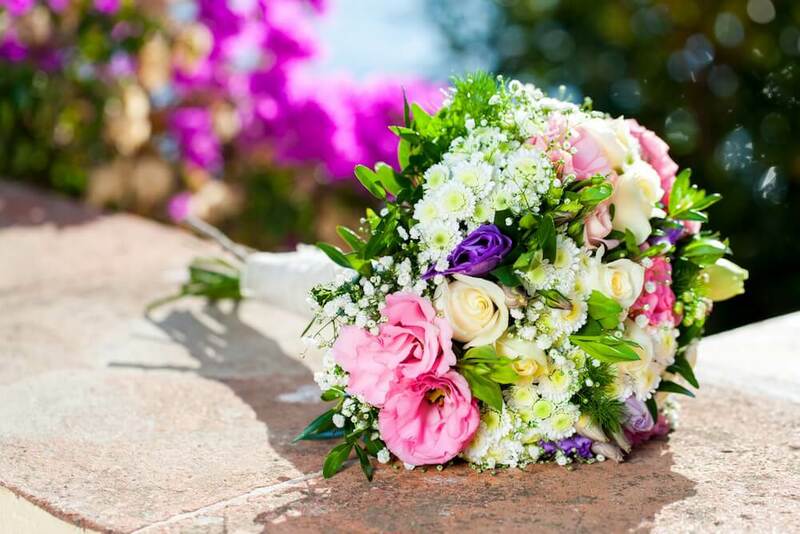 These sessions were conducted by Muslim professionals that are leading experts in their field and share a common passion to give back to the community. One such example was Hima Faiz, project lead at the ASCEND team and a full time university student, who strongly believes in the potential of the Muslim youth. 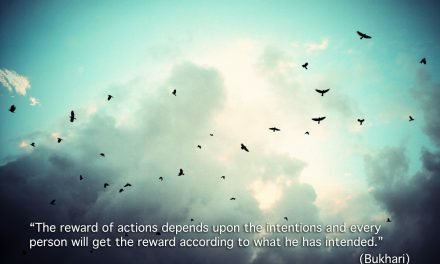 Hima and the ASCEND team aim to provide these students with the guidance and mentoring required during the particularly challenging transition phases of education to give them the best possible chance at excelling in their fields of interest. Through the Career Expo, not only did Muslim youth got an opportunity to learn about various professions but more importantly, they were presented with an opportunity to meet and speak with Muslims who had succeeded in the professional workforce without losing their Muslim identity; an internal conflict that can sometimes be challenging to deal with. 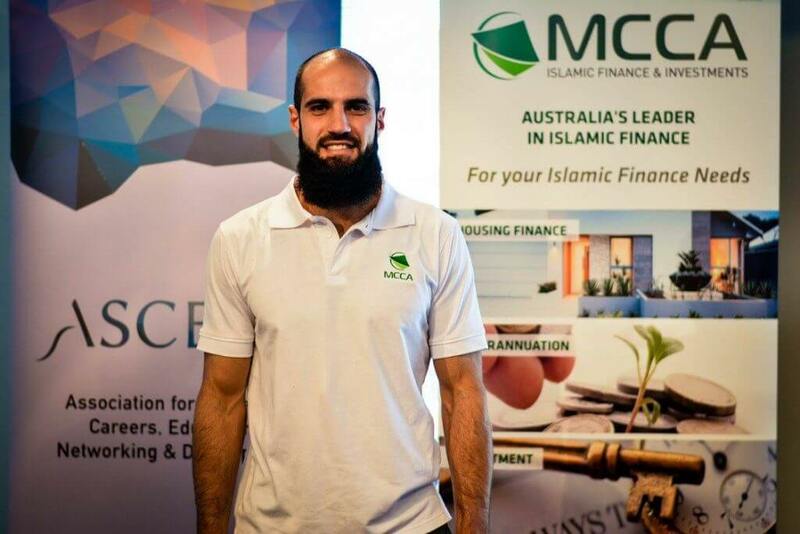 Bachar Houli at Muslim Career Expo, Melbourne. “We saw the gap in the market for a career fair for Muslims, and we took this chance to build a bridge that connects students and young professionals to the mass market that shared similar Islamic values with us”, Hima says. 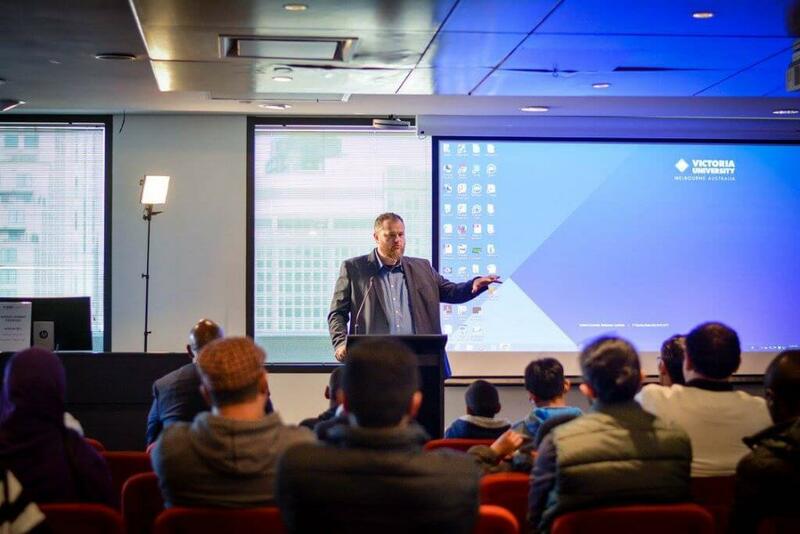 Workshops at the expo were run by professionals from various fields & organisations including Muslim Medical Mentoring, Muslim Health Professionals, Muslim Legal Network, Muslim Professional Association and the Australian Centre for Islamic Finance. 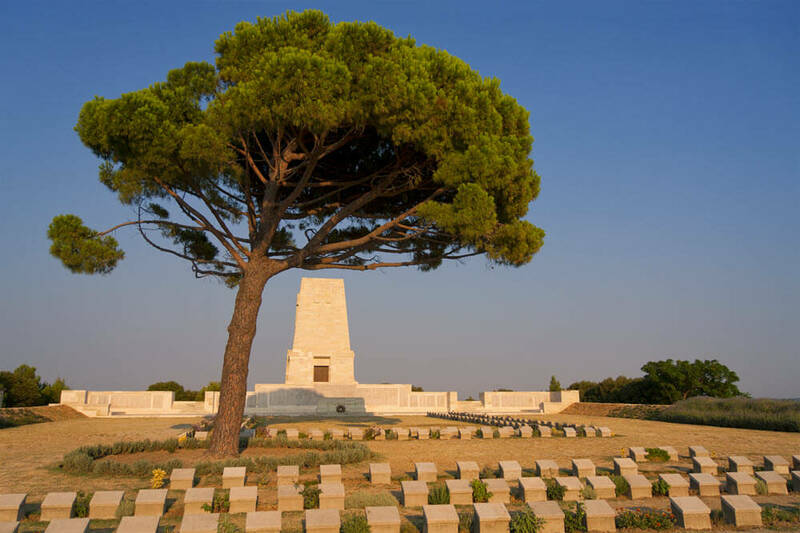 Professionals such as Almir Colan, Bachar Houli and others from leading community, sporting and professional organisations gave talks and ran workshops in fields covering medicine, sport, finance, engineering, communication & design and information technology. In addition, the expo also ran skills workshops teaching students to deal with time management, productivity, stress, anxiety and study skills. 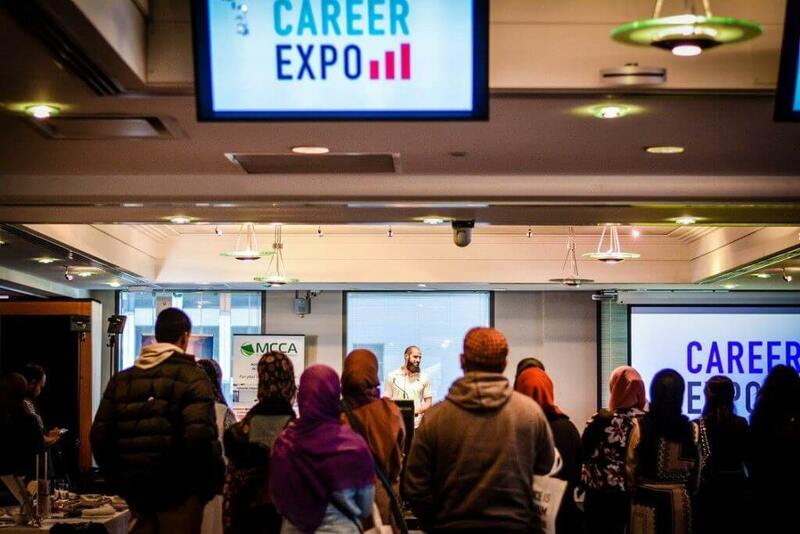 The Career Expo was sponsored by Islamic Finance & Investments MCCA and the Melbourne Muslim Initiative. 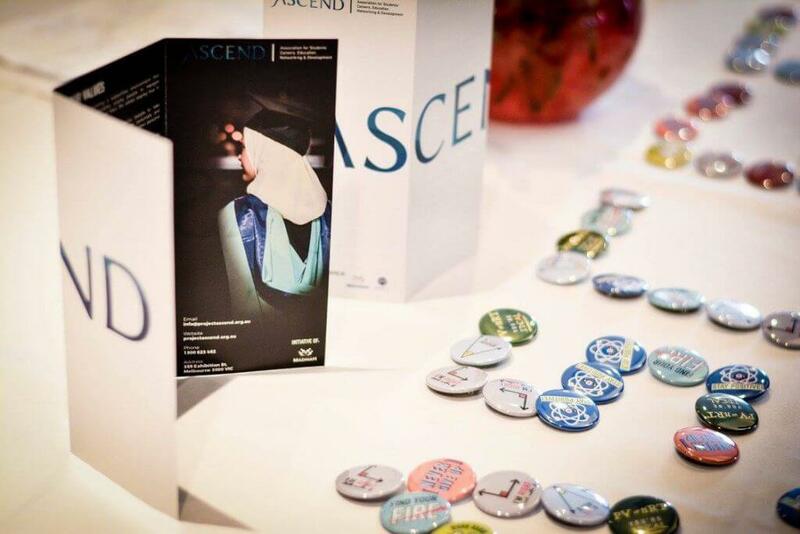 The team at Melbourne Madinah and ASCEND plan to conduct the Career Expo annually. The Expo is only one of the many services that ASCEND has planned, with the team aggressively planning to roll out VCE support services, tutoring, mentoring, professional networking, resume writing, interview skills training and many more services in the coming months. 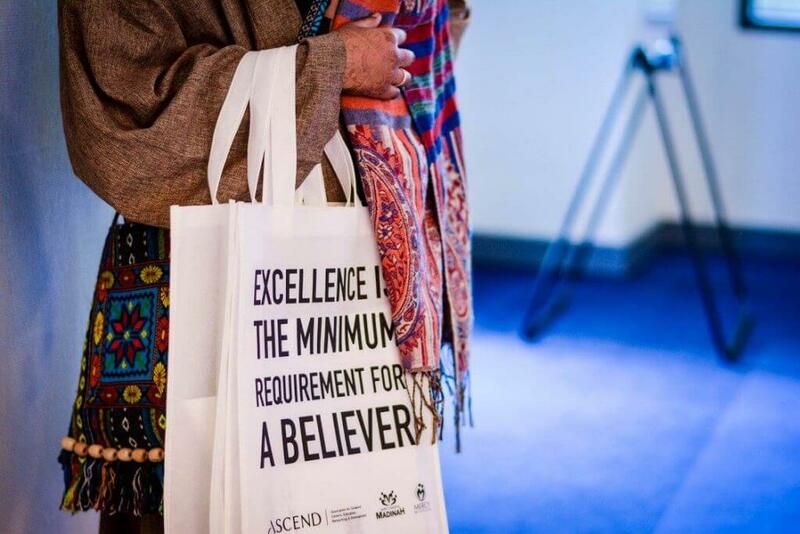 The ASCEND project is the latest addition to Melbourne Madinah’s portfolio of a variety of social and education projects that benefit the local community. Farooq Syed, NZF National Marketing Manager leads the marketing & communication teams with the aim to increase awareness of the services that NZF provides to the local community both to payers & receivers.